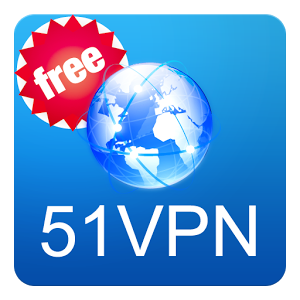 51 VPN a newly released VPN which provide free VPN service just like Psiphon Handler, Anonytun, Stark VPN and others. This 51VPN comes with over 6 server locations; France, Hong-Kong, Japan, Singapore, USA, UK, Canada, and others. 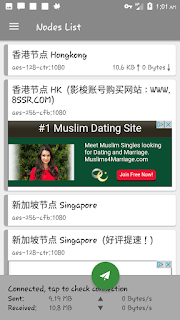 It does not display much pop up ads compare to Tweakware, Stark vpn and others. It consume less battery and is fast in surfing the net. The VPN app also let you rock all apps for free without paying a dime via Etisalat network. 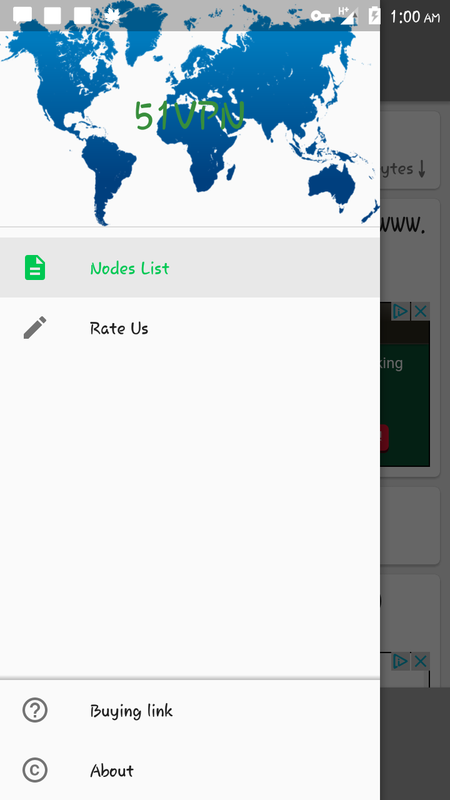 After you launch the VPN app, you will see the Nodes List which consist of various server locations. Just click on any of the Node then below of the VPN app, you will see an icon that looks like Hotspot/VPN then click on it then it will ask you if you trusted the connection, just click on Yes. After that, it will show green color and shows Connected then it will be receiving and sending data from byte to megabytes. Now launch your browser and start flexing for free. Make sure to use zero balance sim. Yes it's almost like it, you are welcome.